Room was excellent value for money. Nicely decorated, good bathroom and with a balcony. Very lovely welcome even though we arrived very late. Great breakfast buffet. Lovely waterfront location. Quiet room. Very comfortable bed. The restaurant is very attractive. Big apartament instead of room. Good restaurant, the same time price level is not very low :). Room wasn't bad but noisy ++++++ . Rooms across a road from back of restaurant. Ask for the bacon omelette at breakfast.You must remember though it is just a hostel - stayed in one in Seville which would put this to shame. Breakfast is good. 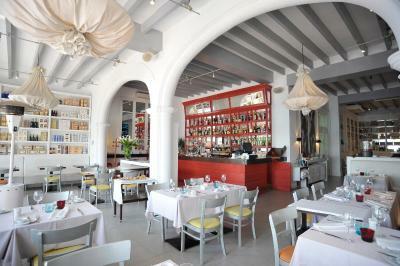 The service is excellent and waiters very polite. 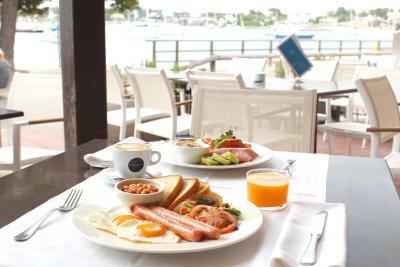 food was excellent with very good selection at breakfast, beds were comfortable, and room very quiet. staff were very friendly and quick to help when asked. Excellent location on the harbour front. Restaurant on site was very good. Limited breakfast - not the usual selection of fresh pastries but freshly cooked eggs were excellent. 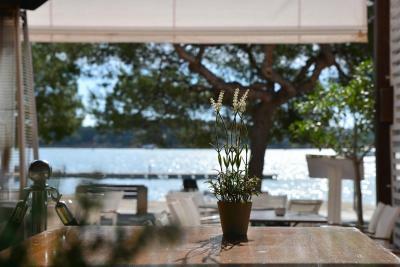 This stylish guest house is located in the charming fishing port of Puerto Colom, on Mallorca’s east coast. 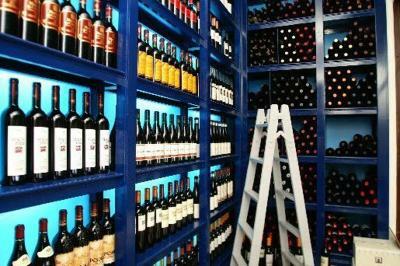 It offers a bright, attractive Mediterranean restaurant with a wine shop and seafront terrace. 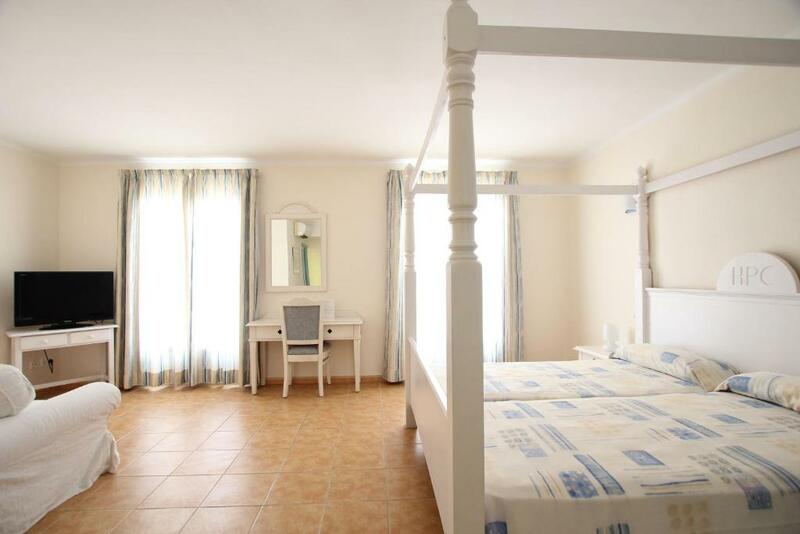 The air-conditioned rooms at Hostal HPC Porto Colom feature bright décor and a balcony. Each one comes with flat-screen TV, free Wi-Fi and a private bathroom. Vall d’Or Golf Course is a 5-minute drive from the Porto Colom, and the Cala Mondragó Nature Reserve is 20 minutes’ drive away. S'Arenal, Cala Marcal and Cala S'Algar Beaches are 8 minutes away. You can drive to Palma and its airport in under an hour. 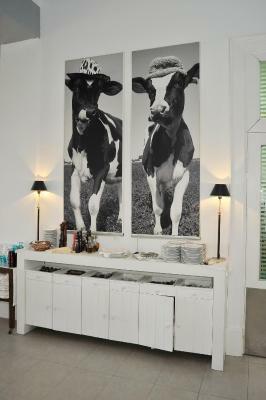 Hostal HPC Porto Colom has been welcoming Booking.com guests since 10 Jan 2012. 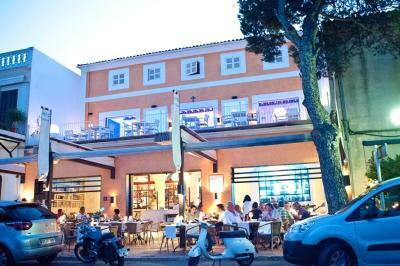 When would you like to stay at Hostal HPC Porto Colom? This spacious, air-conditioned room features parquet floors and modern décor. It comes with free Wi-Fi, a flat-screen TV and a private terrace with a table and chairs. There is also a private bathroom. The windows are soundproofed. This spacious, air-conditioned room features parquet floors and modern décor. It comes with free Wi-Fi, a flat-screen TV and a private terrace with a table and chairs. There is also a seating area with sofa beds, as well as a private bathroom. House rules Hostal HPC Porto Colom takes special requests - add in the next step! Hostal HPC Porto Colom accepts these cards and reserves the right to temporarily hold an amount prior to arrival. Please note reception is open from 09:00 to 22:30. Breakfast eggs, bacon could have been much hotter. Dinner was nice but very expensive even with 15% discount. Large appartment, clean room, awsome restaurant! balcony view is blocked by other building...the only pity. I didn´t like the rubber flooring. Located right in front of the harbour. Nothing special what to do in free time. Bad internet connection. Big & nice room. Delicious breakfast. The sheets were clean but paper thin with use. The walls between rooms were also paper thin....we were glad our neighbours were nice and quiet. The small coffee machine could be renewed for a bigger one. 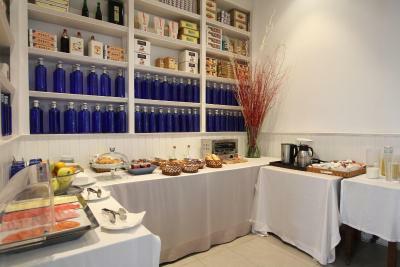 The service and the breakfast was very good. Streets had a lot of litter strewn around making them very messy.